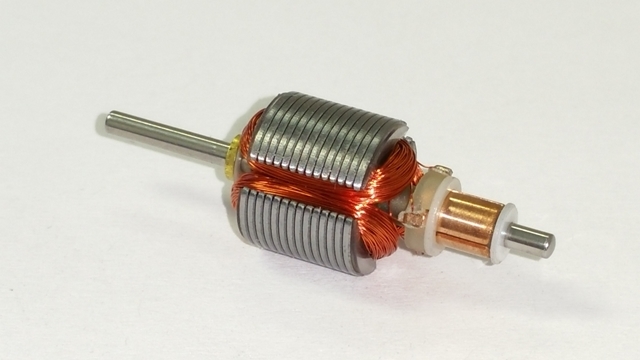 This 6-Ohm armature is a stock replacement for SG+, Viper, BSRT, and similar chassis. These are slightly faster than original manufacturer armatures. Combine them with Viper level 4 motor and traction magnets, and you'll have yourself a great running car.